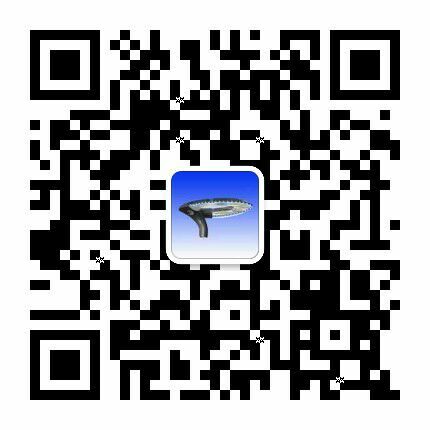 Changzhou Northern Lights Energy Technology Co.,Ltd. 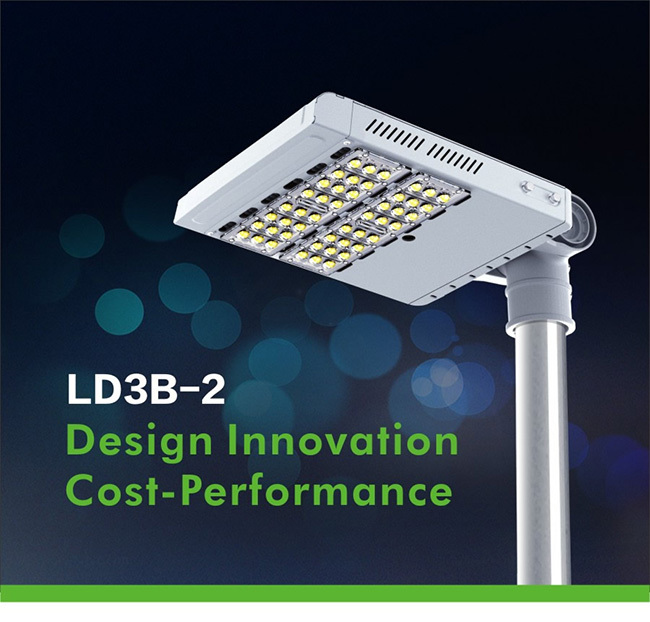 boasting a higher cost performance. 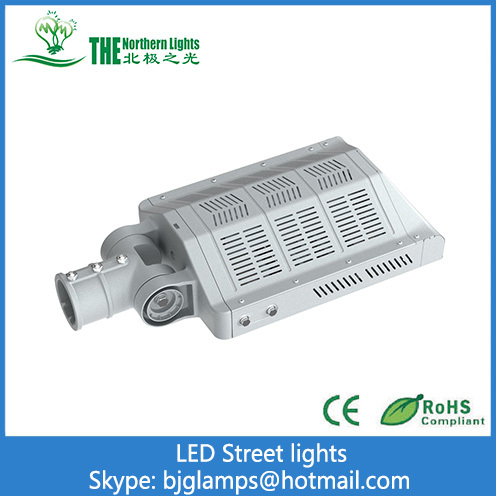 light solutions from the Northern lights come into play. 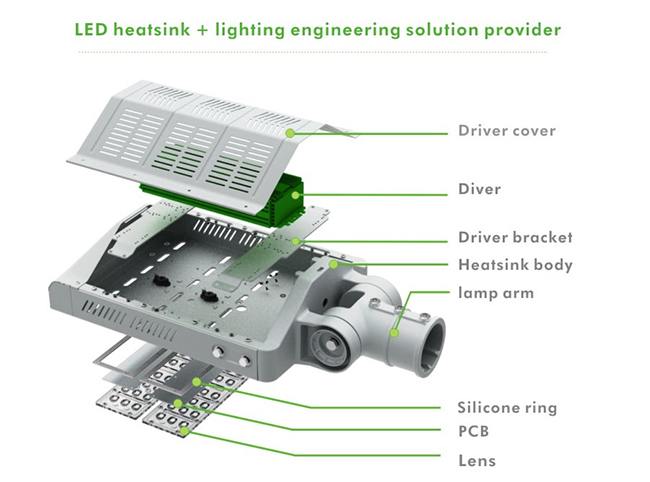 Installation: with an adjustable angle range of180°, the light can move as you want. 5. Shipping port: Shanghai, Mainland China. the finished products 24 hours test. 2. Your inquiry related to our products or prices will be replied within 24 hours. 3. Protection of your sales area, ideas of design and all your private information. 4. Choose the cheapest and safest shipping company. 5. Track the order until you get the goods. 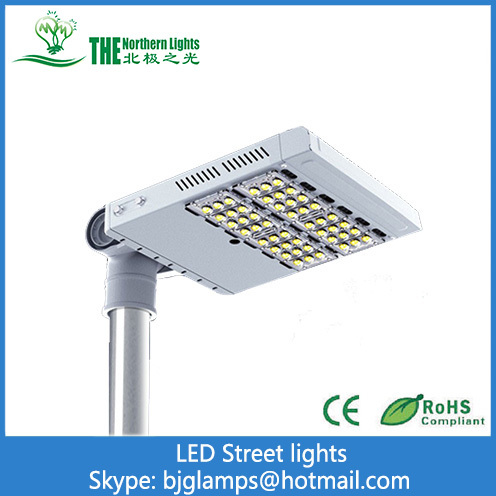 Looking for ideal 60W LED Street Lights Manufacturer & supplier ? We have a wide selection at great prices to help you get creative. 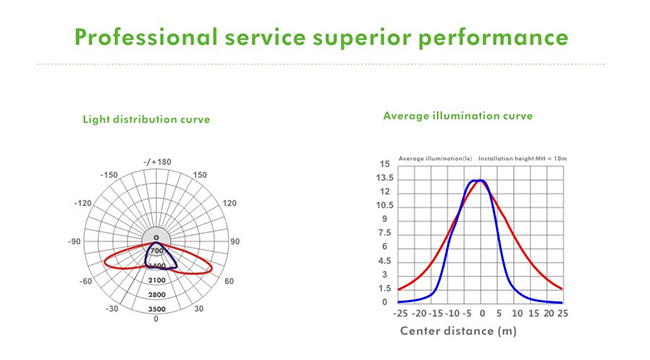 All the 60W Led Street Lighting are quality guaranteed. 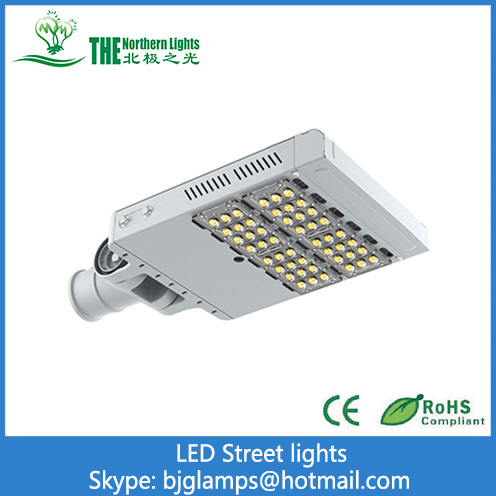 We are China Origin Factory of LED Street Lights of Philips Lighting. If you have any question, please feel free to contact us. 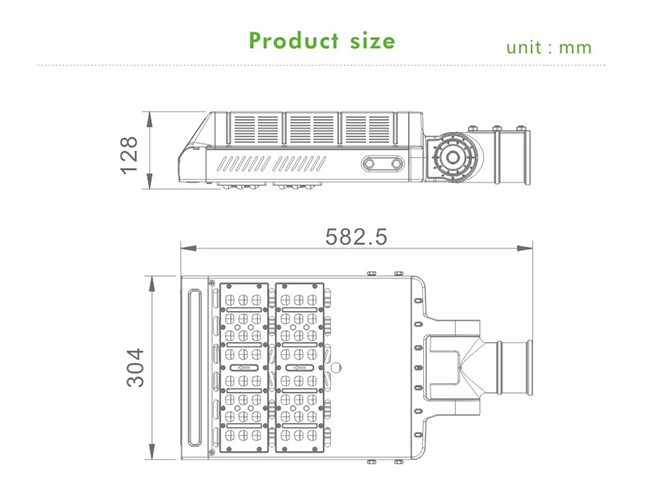 Copyright © 2019 Changzhou Northern Lights Energy Technology Co.,Ltd. All rights reserved.